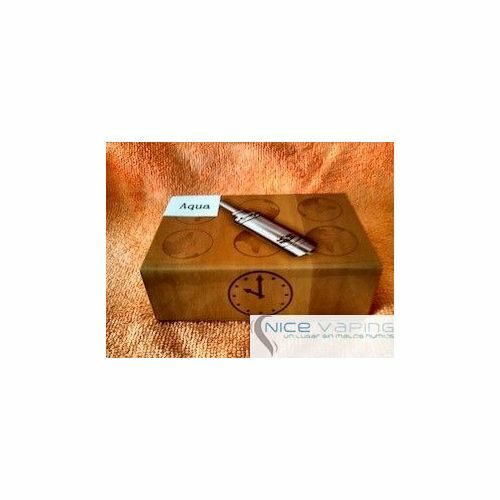 By buying this product you can collect up to 57 loyalty points. 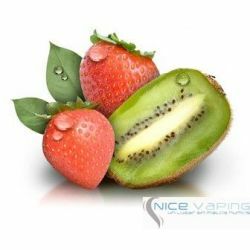 Your cart will total 57 loyalty points that can be converted into a voucher of MXN $ 11.40. 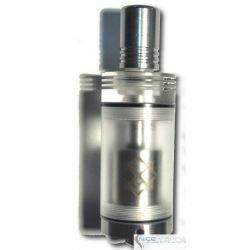 The Aqua features SUS 316 Stainless Steel, offers 4-Channel Dual Coil Capabilities with a bottom feed silica wick system and brass contact. 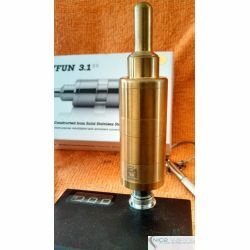 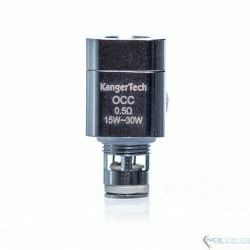 Many have nicknamed this device "The Kayfun Killer" - We shall see. 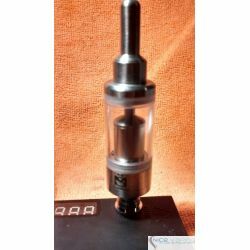 The Aqua RBA is a small rebuildable tank, but puts out vapor like the best of them! 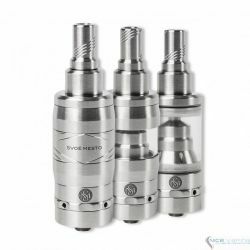 The Aqua is designed much like the Kayfun with a few differences. 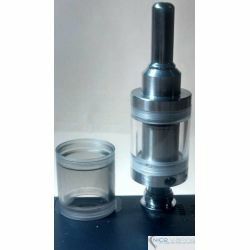 The Aqua is designed to house dual coils, and has adjustable airflow. 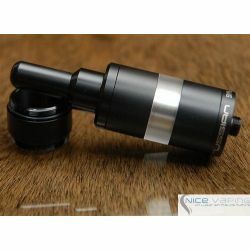 The airflow opens wide enough to be able to take lung hits, although it still may be too tight for some. 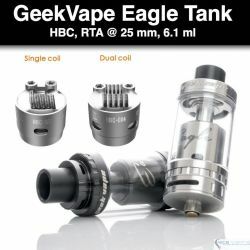 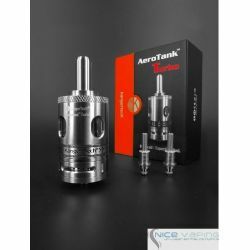 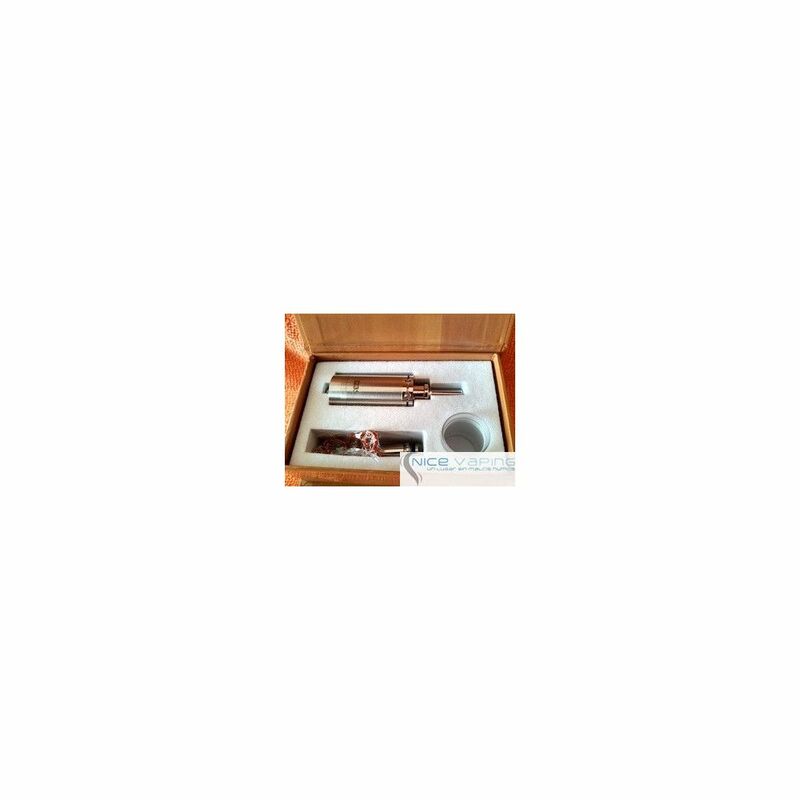 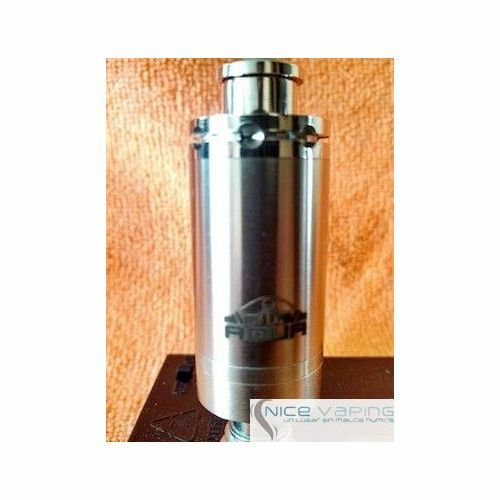 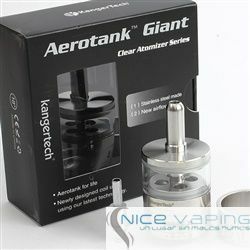 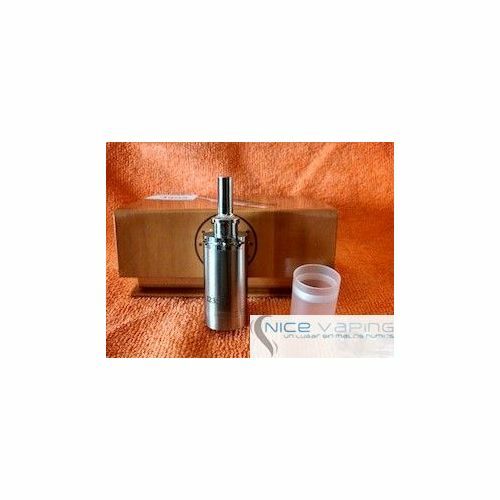 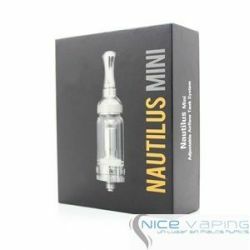 The tank itself is made of stainless steel, so it won't crack with certain juices. 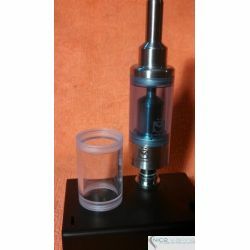 The Aqua comes with everything you need for your first build, including wick, wire and 2 drip tips. 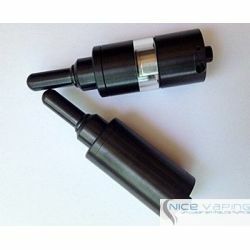 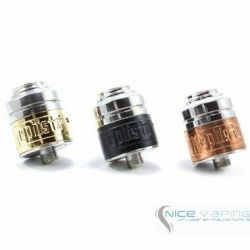 The drips tips have a wide bore so you won't get juice in your mouth when you pull hard. 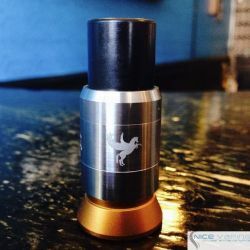 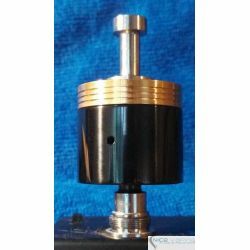 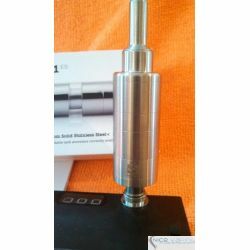 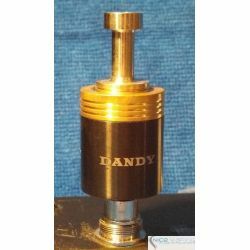 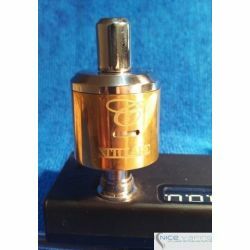 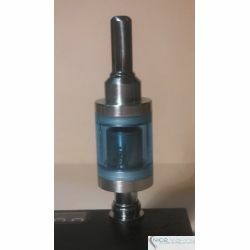 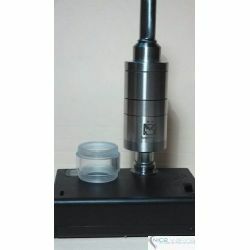 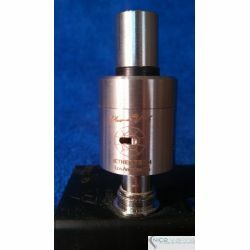 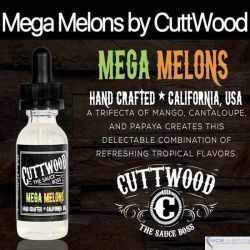 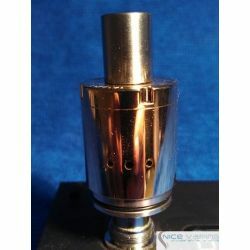 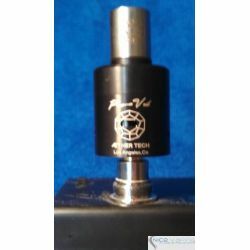 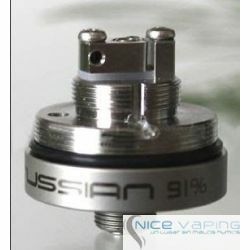 These tips are designed specifically for the Aqua, and are too large for other 510 atomizers. 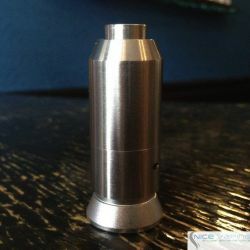 You can use 510 drip tips on the Aqua, but it will fit loosely. 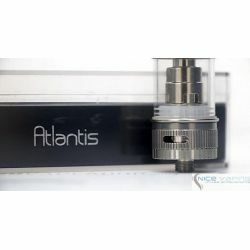 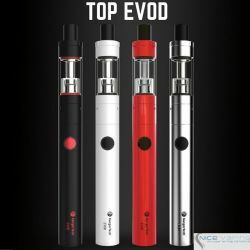 The Aqua also comes with a hybrid pin, which will allow the Origin mod and the Aqua to be combined into a hybrid, virtually eliminating voltage drop. 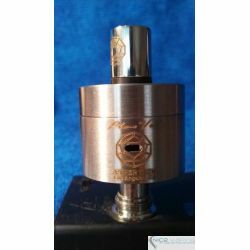 The Aqua holds about 1.8mL of liquid, and provides the flavor of a Kayfun with the vapor production of an RDA! Recommended for advanced users.